Katy Polich Wellness is a place to transform your Self physically and energetically. Combining educated touch with energetics to bring your body into balance. I received my massage therapy license in 2004 and began to build my practice while also working in corporate America for a large insurance company. In 2008 I began practicing full time after being downsized. This opportunity allowed me to devote myself fully into bodywork and soft tissue therapy. Since then I have had the opportunity to work successfully with many people who choose therapeutic massage as a way to bring them freedom from pain or relief from the stresses of life. Following the idea of intentional wellness, my sessions incorporate a wide variety of techniques to bring your body into balance. 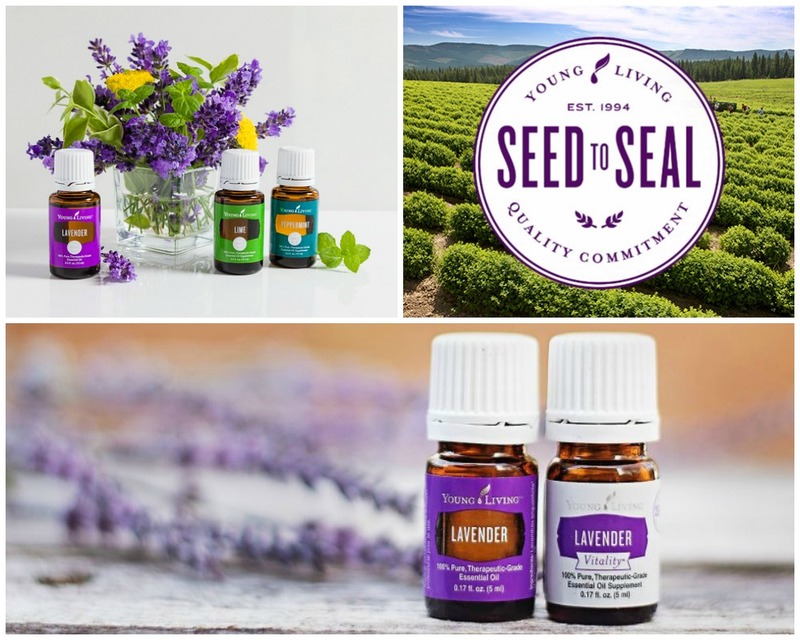 I have extensive training in many modalities including Medical Massage, Therapeutic, Pregnancy, Reiki and Healing Touch, Aromatherapy using Young Living Oils, and Hot Stone massage. I am currently exploring Precision Neuromuscular Therapy because of its proven benefits in treating each client individually and effectively. Thank you to all clients kind enough to share their experience. If you would like to add your story please let me know, Thank you!. Accessories for wellness are opportunities to allow you to maintain the wellbeing you have gained in your session.